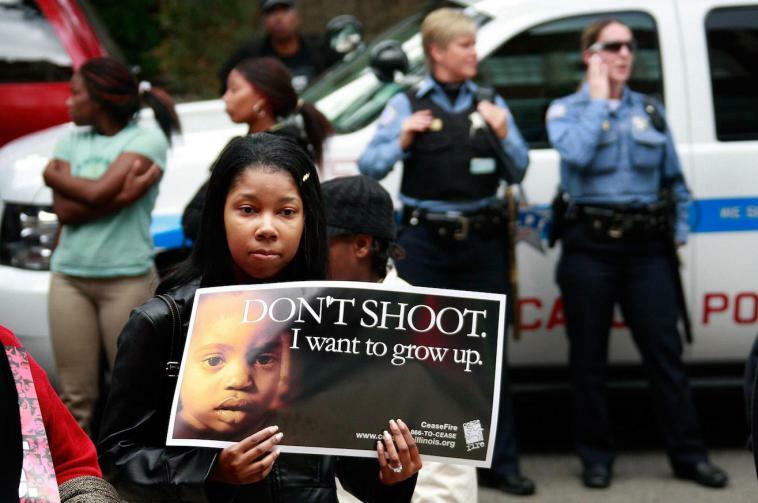 Chicago’s newspaper headlines are too often dominated by stories of gang violence, retaliatory shootings, and innocent bystanders caught in the crossfire. In 1999, attempting to break this endless cycle of violence, community members, former gang members, and state officials formed CeaseFire to mediate conflicts between gangs and intervene before a shooting. In West Garfield Park, where violent crime had consistently fluctuated over the past decade between 40 to 80 instances per month, CeaseFire reduced the number of reciprocal killings by 24 percent. Other large cities experiencing similar problems have taken notice of CeaseFire’s success. In 2007, Baltimore implemented a comparable program, Safe Streets, and in just two years, the Cherry Hill neighborhood saw homicides decrease by 56 percent and nonfatal shootings by 34 percent. The McElderry Park neighborhood saw zero homicides for the first twenty-two months of the program, when five were statistically expected. 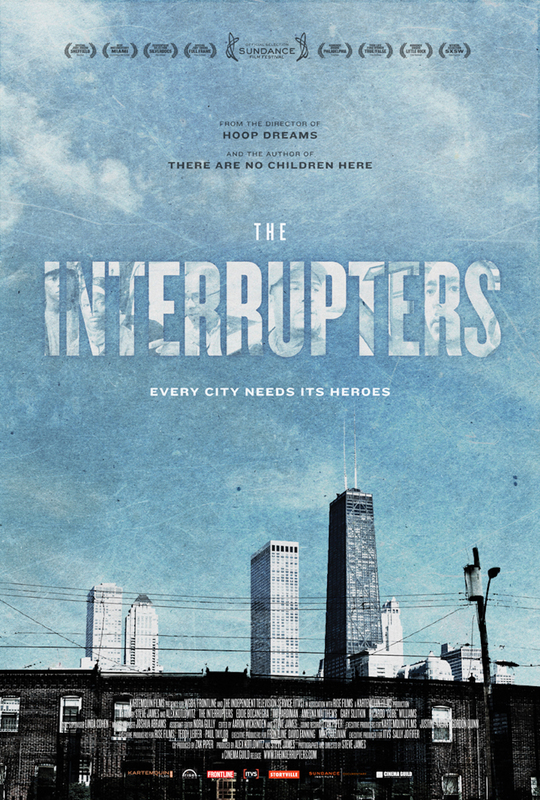 The work of CeaseFire was documented in the 2011 film, The Interrupters. Through the film one can see how CeaseFire's approach is rooted in a basic respect for their clients. By carefully coaching people on how to solve problems without violence and to trust their ability to act responsibly, CeaseFire empowers them to gradually overturn the legacy of ceaseless violence in their communities. See, "West Garfield Park," Crime in Chicagoland, The Chicago Tribune, accessed November 3, 2015, “Evaluation of Ceasefire Chicago, Chicago Department of Justice, 2009, https://www.ncjrs.gov/pdffiles1/nij/grants/227181.pdf. Daniel W. Webster, Jennifer Mendel Whitehill, Jon S. Vernick, and Elizabeth M. Parker, “Evaluation of Baltimore’s Safe Streets Program: Effects on Attitudes, Participants’ Experiences, and Gun Violence” (Baltimore, MD: Johns Hopkins Bloomberg School of Public Health, 2012), 3.